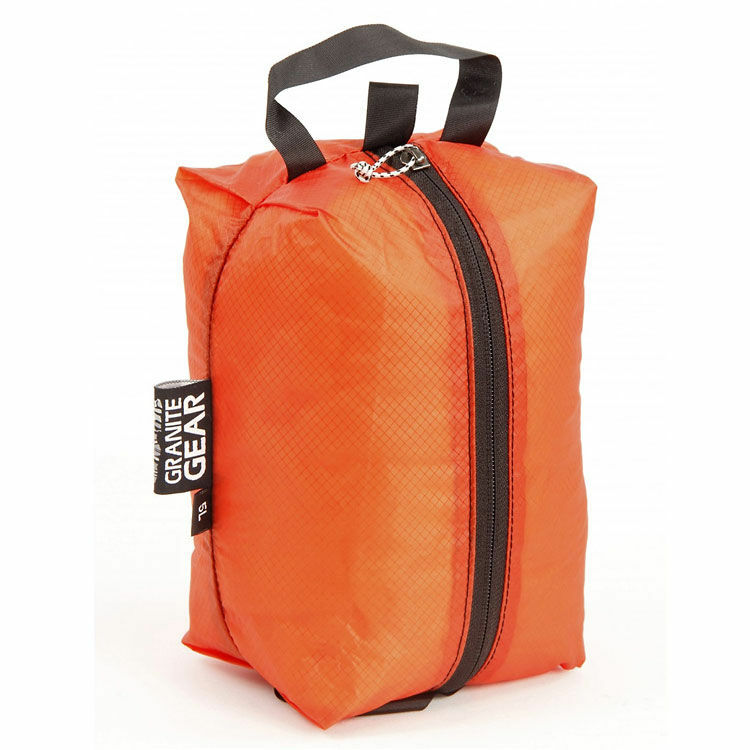 The Granite Gear Air ZippSack range is the perfect storage solution for your clothes and equipment when travelling. 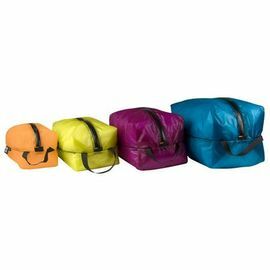 They are exceptionally tough yet lightweight, and the see-through Sil-Nylon material allows you to see what's inside. Ray and the Woodlore team have been using these sacks for years on countless adventures and they do not disappoint. 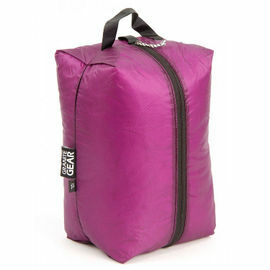 One of the most important features of the Air ZippSack range is their shape; each sack has a brick-like shape which makes them far more accessible than standard stuff sacks. It also allows you to pack them more efficiently within your rucksack or holdall, without wasting space in the corners of your pack. Their 'bath tub' construction ensures that, when placed on wet ground or the bottom of a canoe, there are no seams to leak. Made from 30-D Sil Cordura Nylon Rip-Stop for strength without weight, they also feature a water resistant zipper. 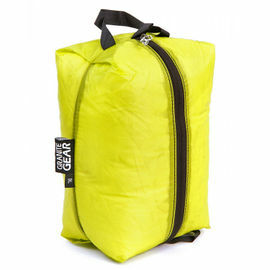 Each sack is fitted with convenient haul loops, allowing you to hang or attach them to your rucksack with ease. 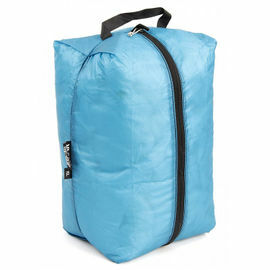 Granite Gear Air ZippSack - 5L is rated 5/5 based on 1 customer review. Initially on receipt of these packs I was disappointed that they were not an airtight style stuff sack. However, I felt that I needed to use these in the manner they are designed for. When used in the correct way these packing aids are very good. At present I have used these on countless occasions to good effect. Very reasonable in cost and so far very rugged.